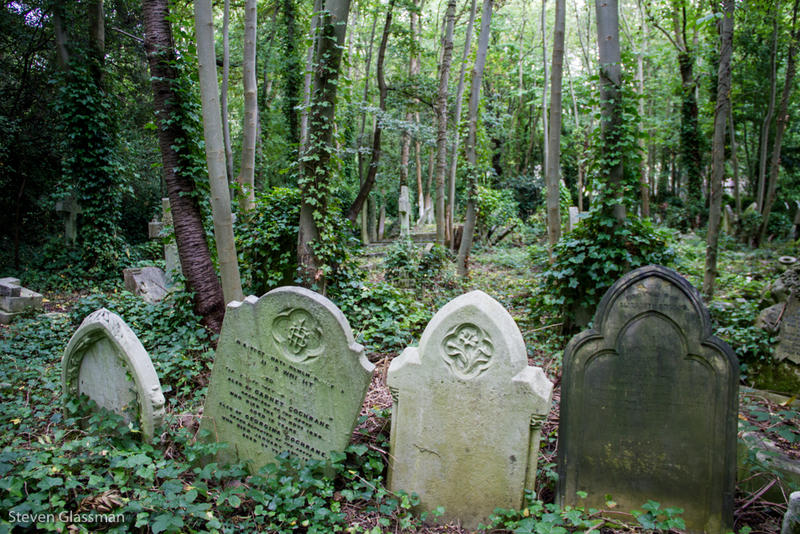 Highgate Cemetery, London – Sunshine. Whimsy. Tacos. 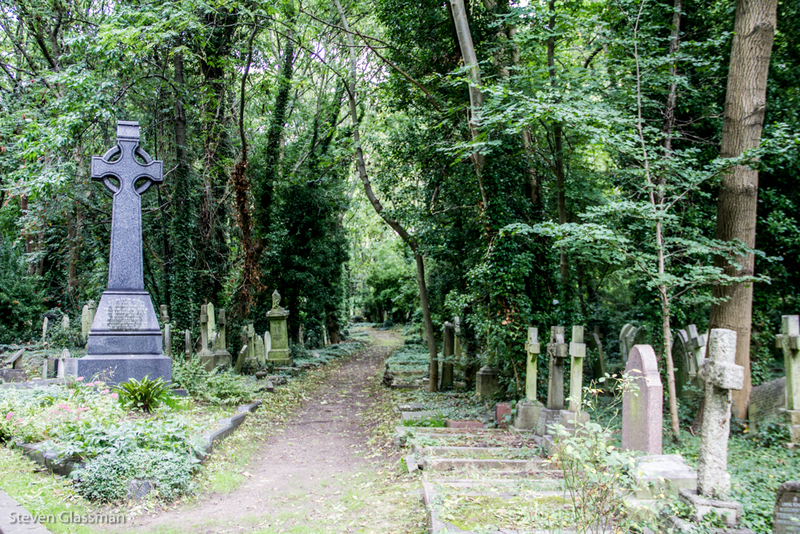 I meant to visit Highgate Cemetery on my first visit to London, and again on my second visit. It took until my third visit before I managed to make it there. It’s a little further from the London Tube than Pere Lachaise is from the Paris Metro. Inside the gates, it’s not as well kept as Pere Lachaise either, but it has its own charm. Many of the graves were massively overgrown, or sunken. There are quite a few that cannot be reached easily. 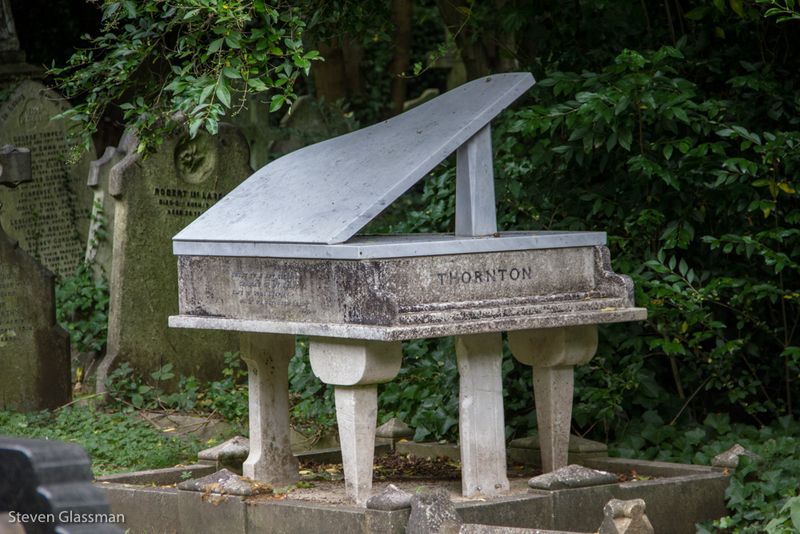 I’m guessing Thornton was a pianist? 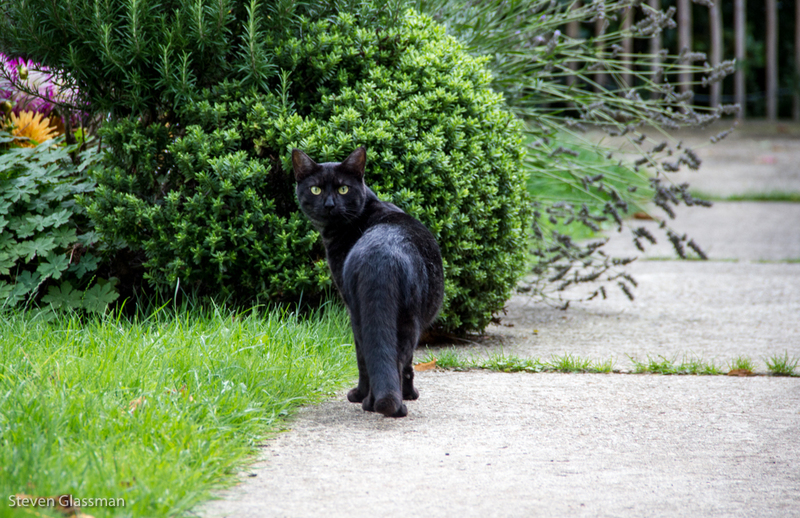 It wouldn’t be a trip to a cemetery without spotting a black cat hanging around. This one wasn’t as friendly as the one in Paris. 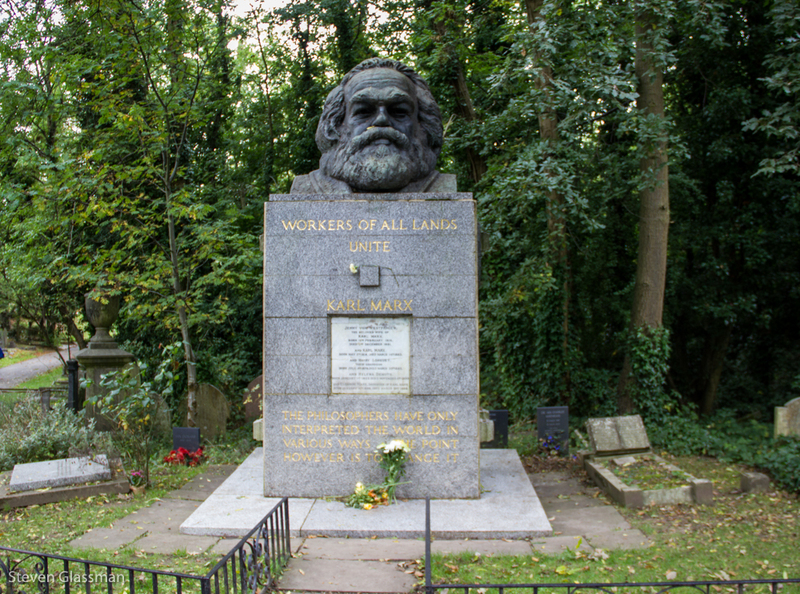 The grave of Karl Marx is very subtle. I almost missed it entirely. Another grave with a lot of personality. 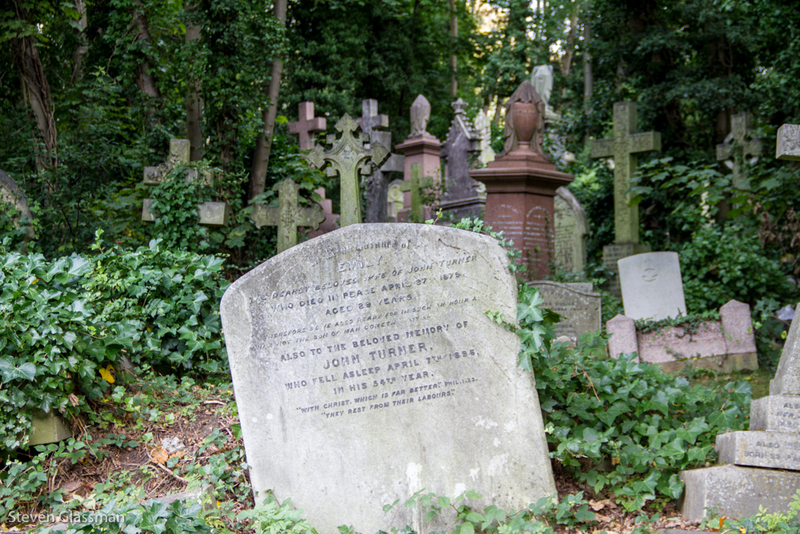 There were many children buried in Highgate. Some of their gravestones were unique. 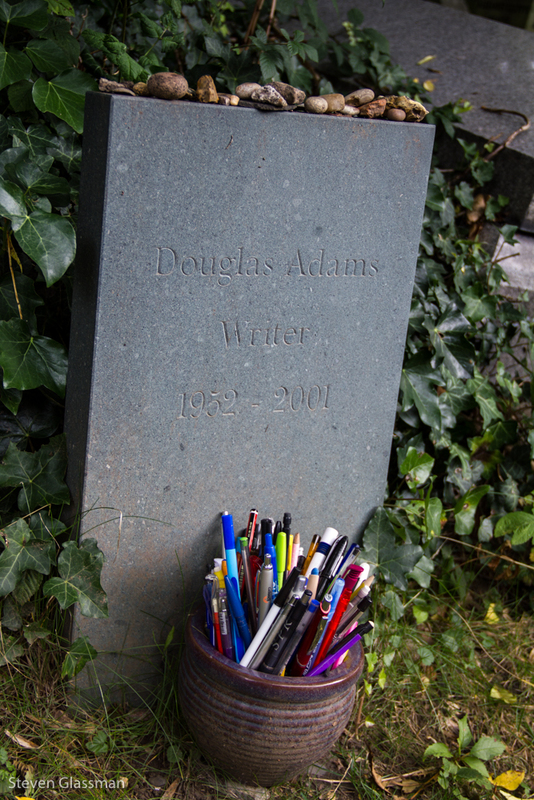 The primary reason I wanted to go to Highgate was to see the grave of Douglas Noel Adams. 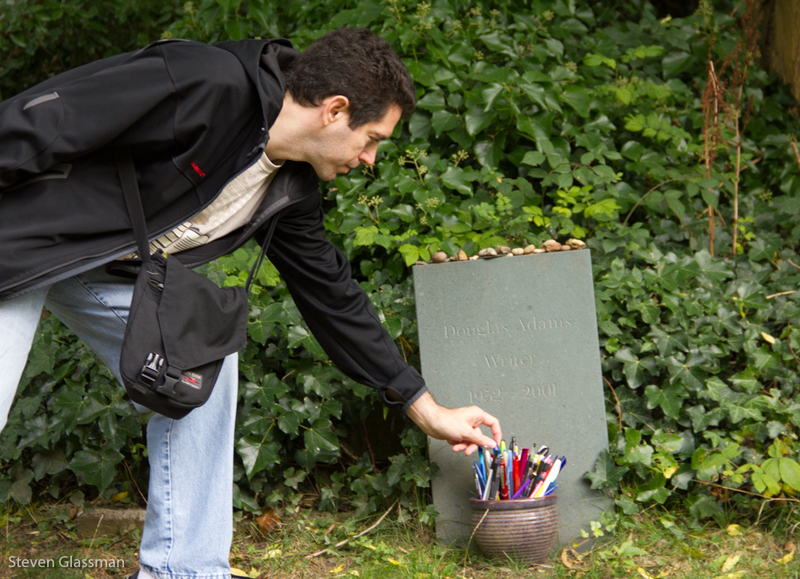 I realized when I arrived that it has become customary to leave a pen in the bowl in front of his grave. I always carry a pen, so I left it there. 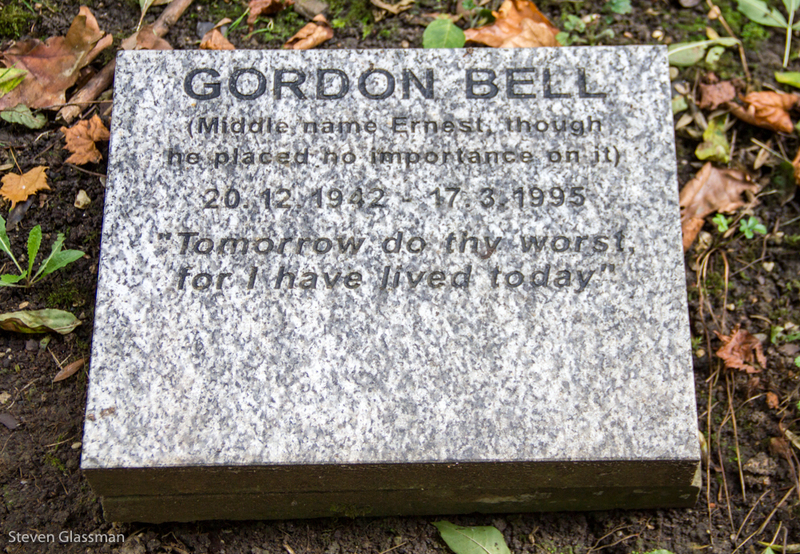 I liked this gravestone. I hope when I’m gone that I’m also remembered as a wise and gentle man. Realistically, I’ll have to settle for gentle. 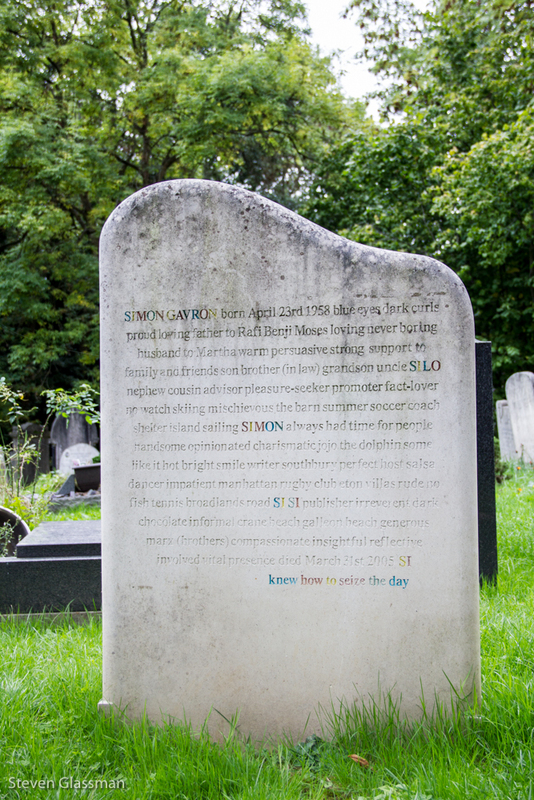 This gravestone wins. 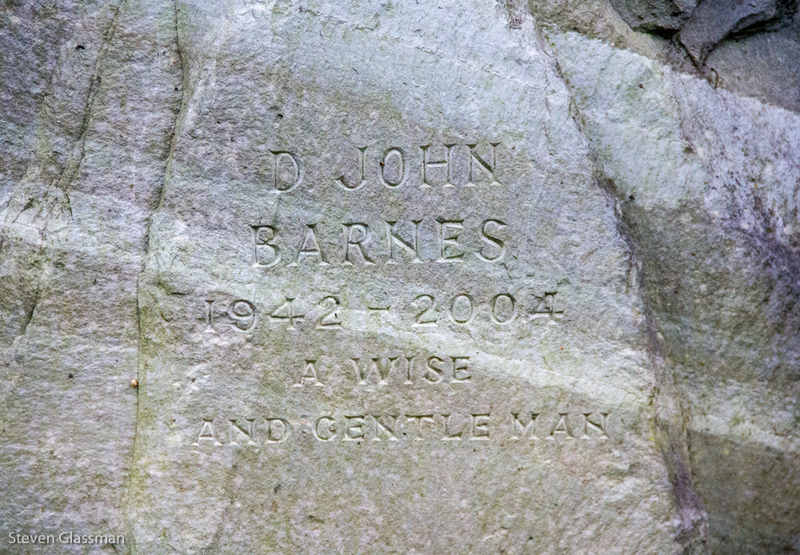 If anyone was at all unsure of their status, it’s clearly readable in the stone itself. Timely, as we are headed to London next week. Great post! Thanks! I’ve posted several times about London of you’re interested. Use the category drop down on my blog to select London. Yes, definitely. We’ve only been one time before and of course did the typical things. Now I’ll be seeing it mostly alone and am looking for more unique things to do/see. Thanks! I see you’re leaving soon for Florida. Have a wonderful time (and when you get time, could you tell me how you put that fancy “The Next Trip” box there?) and enjoy some sun! That’s the Milestone widget in WordPress. Appearance > Widgets > Milestone. It lets you set a date and time to be counted down to. I’m glad to know there are other people who find old cemeteries worth a visit. They’re usually lovely, tranquil, quiet places (which is nice, when you live in a big city). 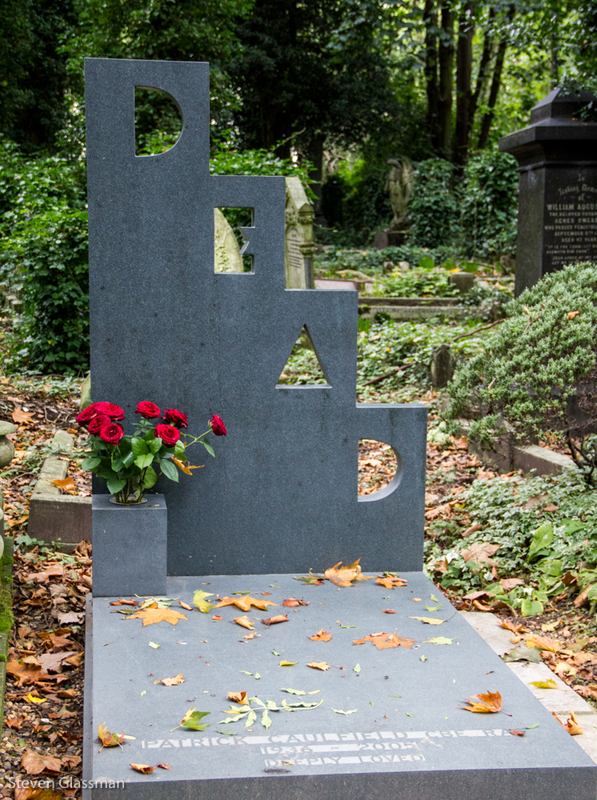 And, you’ve done a great job o capturing the interesting tombstones (love the last one!). It seems to me that we go through all the bother and expense of having a stone to mark our final resting spot — it would be a shame if no one came to visit. I find the stones interesting, wondering about the stories they tell — like when you see a stone with a husband and wife’s name engraved … probably bought and engraved when the first one died. But then, there’s no death date for the other spouse (obviously, I’m referring to stones where it’s obvious by the date of birth that the person has to be dead). Why did they not end up being buried together? It’s sort of a sad thought … even though I’m not much of a believer in awareness after death. I knew that Highgate was supposed to be an interesting place, but, these are the first photos I’ve seen of it … definitely will have to add it to my list of places to go next time I make it to The UK. 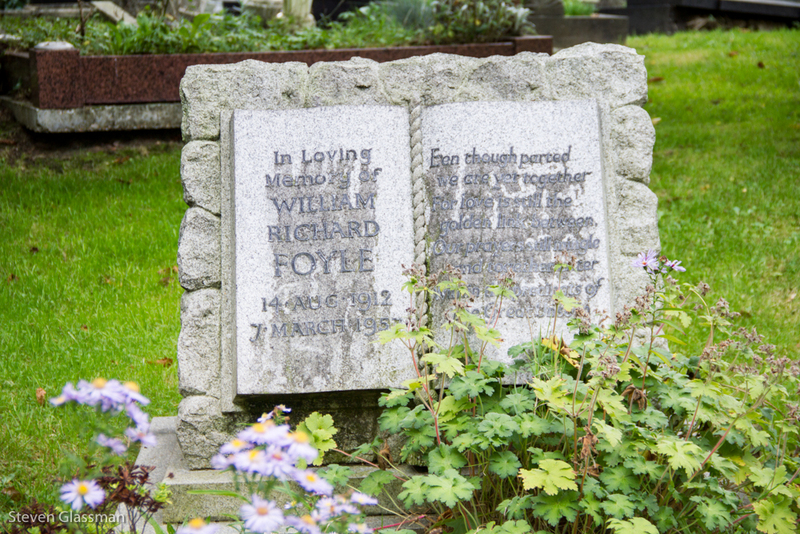 One of the things that I found especially interesting in Highgate was how many of the stones said that the interred person “fell asleep” in a specific year. So many euphemisms. Oh, the pen picture. Gah. Such a beautiful moment. It’s a weird thing, but I remember exactly where I was when I found out Douglas Adams died. Me also; we lost Douglas Adams far too soon. 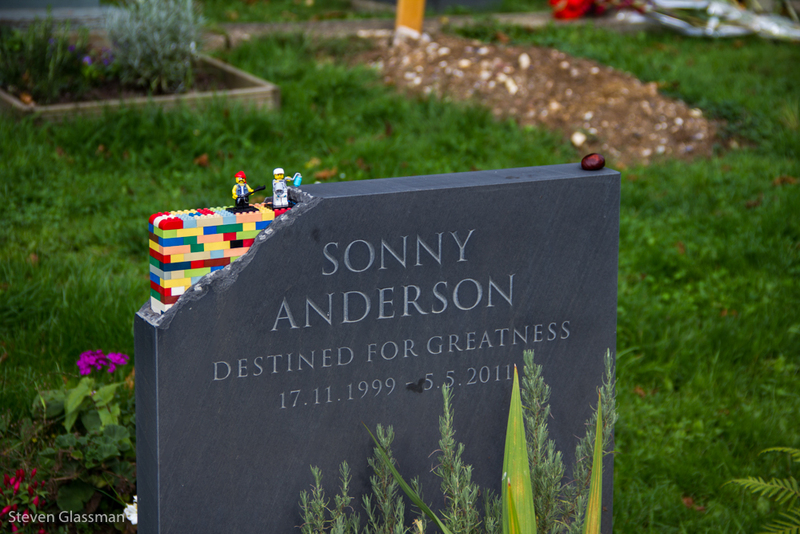 The Lego gravestone made me sad and happy at the same time. Awww. I love your pen picture as well.